Westlife are reuniting and returning to their adoring fans with new music and a new tour. 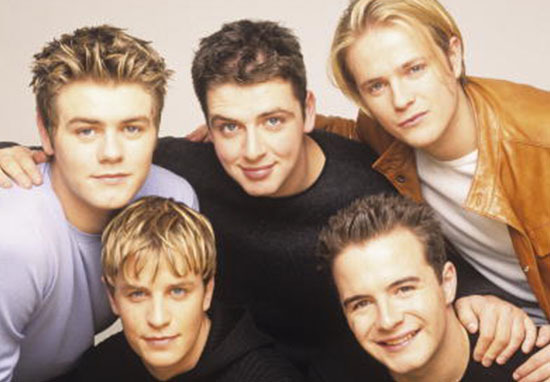 Everyone’s favourite Irish boyband have confirmed their comeback – but Brain McFadden won’t be joining them. 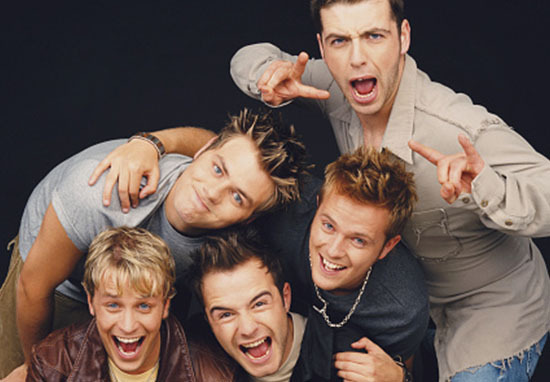 It’s signed, sealed and delivered and it’s definitely happening — and it absolutely does not include Brian McFadden. The other guys have been lined up to return to the studio and record some new songs and tour dates have even been organised, so it’s definitely going ahead this time. There’s been a lot of speculation, but this time it’s a done deal and contracts have been signed. Westlife have swapped former mentor Simon Cowell’s label for Universal, reportedly because the X Factor judge only wanted the reunion if McFadden would return. Last April, McFadden’s bandmates turned down a cash deal worth $10 million each from Cowell to return to their original line-up. Simon wanted a Westlife reunion but only with something extra to bring fans back. That meant Brian and his unpredictability. It would give the Westlife reunion the tension it needs. Earlier this year, former manager Louis Walsh said if the band were to reunite, it wouldn’t be until 2019. It’s up to them to decide. I can’t tell me what they want to do. Rumours have been circulating about the band’s reunion for some time, and fans have been desperate to find out the truth. They’ll be very happy to hear the good news! If you have a story you want to tell, send it to unilad.co.uk.